Emma Roberts has mastered the art of casual dressing. Her formula works because it offers both form and function. The “Scream Queens” star mixes the trendiest pieces, but keeps her silhouette basic and classic so the end result is an outfit formula that you can wear on repeat. 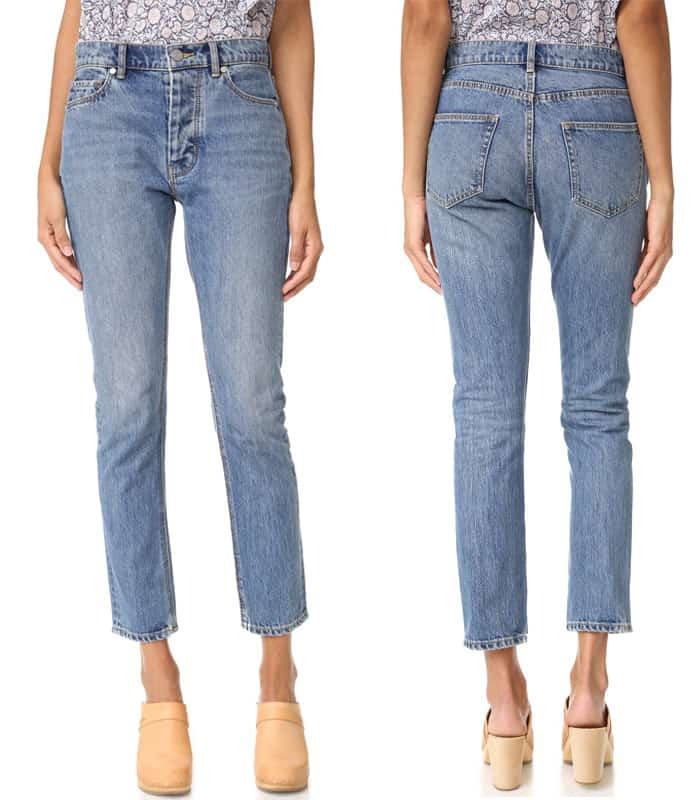 The 25-year-old has one indispensable piece in her casual get-ups: the high-waisted jeans. She gravitates toward this style and we can’t blame her. 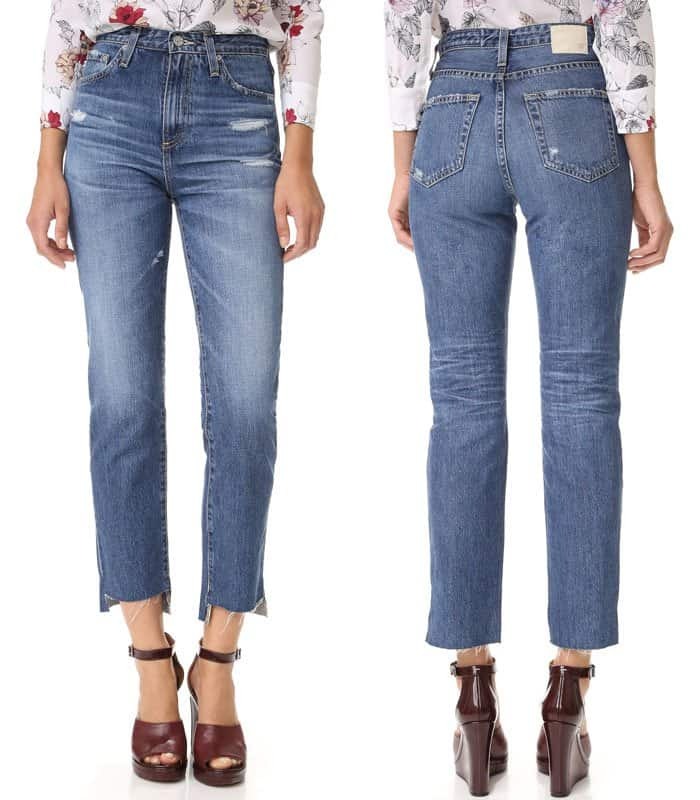 These jeans are flattering on her and give off a very chic vibe, even when thrown together with very casual pieces like the red Converse Chuck Taylor “All Star” high top sneakers and her knitted top. She was also spotted toting the Proenza Schouler lunch leather shoulder bag in these photos. We love high-waisted jeans, and judging from the amount Emma wears them, this trend is here to stay. Get more of these jeans as well. 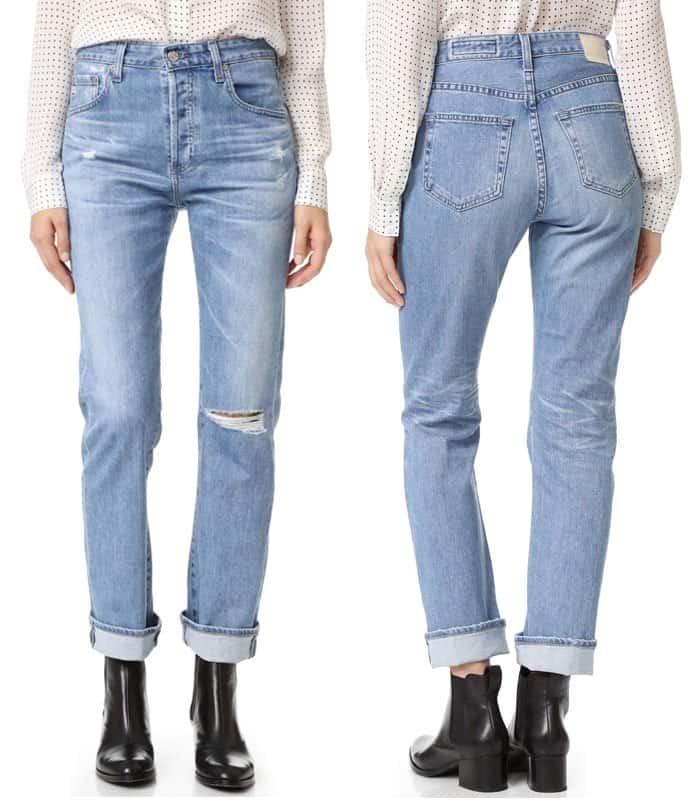 Here are some high-waisted jeans that are worth buying.